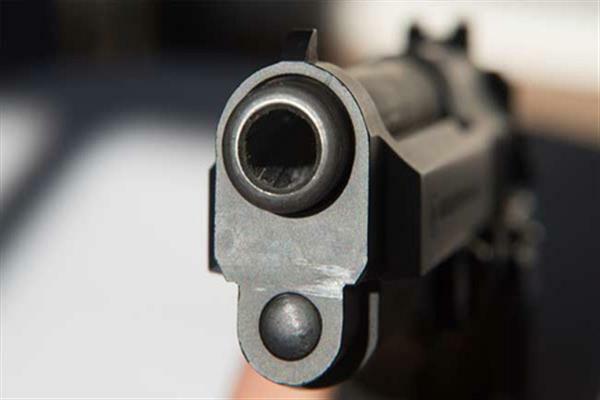 Srinagar, Aug 17 (KNS): A civilian was on Friday killed in a grenade attack at Awantipora and in another incident a woman was shot dead in Drubagm village of South Kashmir’s Pulwama district. Police said that militants lobbed a grenade at the office of Superintendent of Police Awantipora this afternoon, resulting in injuries to four civilians. One among the civilian identified as Abdul Ahad Pinchoo succumbed to his injuries, Inspector General of Police (IGP) Kashmir Range, Swayam Prakash Pani confirmed to Kashmir News Service (KNS). Police had earlier stated that one civilian injured in the grenade attack was critical. Meanwhile, in another similar incident, a lady was also killed in Pulwama village after unknown gunmen fired upon her in this morning. Reports said that unknown gunmen opened fire on a woman, Shameema, wife of Ali Mohd Bhat near the home of her parents at Drabgam village today, resulting in severe injuries to the lady. However, the woman succumbed to her injuries after she was being taken to the hospital for treatment.